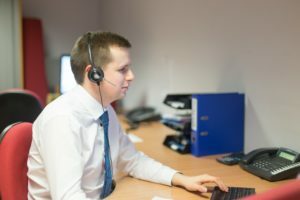 If you require any assistance with your project or would like a free quotation from Gaia either call 01359 242400 or complete this online contact form and one of our friendly sales team will respond to your request within 1 working day. By doing so you consent to us keeping your details for future correspondence in relation to your quote / request. We do not share your details with any 3rd parties.